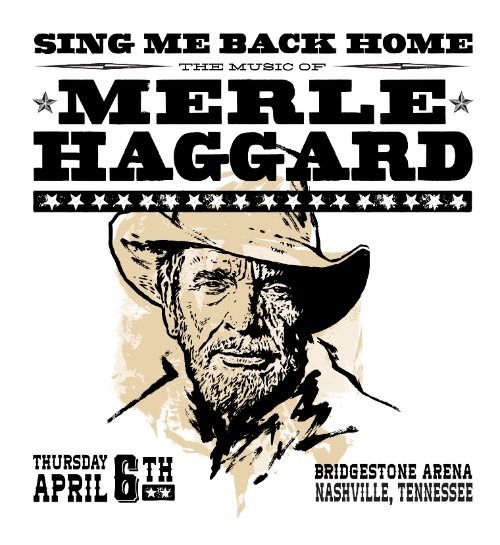 Legendary Rolling Stones’ guitarist/vocalist Keith Richards and GRAMMY® Award-winning singer-songwriter Sheryl Crow have been added to the lineup of Sing Me Back Home: The Music Of Merle Haggard, an all-star concert event taping at the Bridgestone Arena in Nashville, Tenn. on Thursday, April 6, 2017 at 7:00 p.m. CT in honor of what would have been Merle’s 80th birthday and the one-year anniversary of his passing. The new additions to the lineup join previously announced performing artists Willie Nelson, Kenny Chesney, Miranda Lambert, John Mellencamp, Dierks Bentley, Loretta Lynn, Hank Williams Jr., Toby Keith, The Avett Brothers, Alison Krauss, Ronnie Dunn, Alabama, Billy Gibbons, Warren Haynes, Jamey Johnson, Kacey Musgraves, Lucinda Williams, Lynyrd Skynyrd, John Anderson, Bobby Bare, Connie Smith and Ben Haggard. In a career that spanned more than 50 years, Merle Haggard racked up an astounding 38 No. 1 country hits and every major award imaginable. 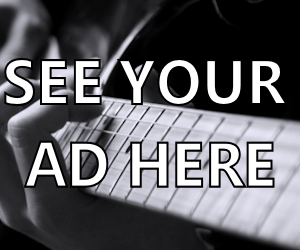 Songs like “Mama Tried,” “Okie From Muskogee,” “I’m A Lonesome Fugitive” and “The Fightin’ Side Of Me” continue to inspire new generations of artists and fans alike. He was an iconoclast who refused to bend to country music convention and helped create the indelible Bakersfield sound. He gave voice to outlaws and outsiders and in a way that few, if any, have ever equaled. 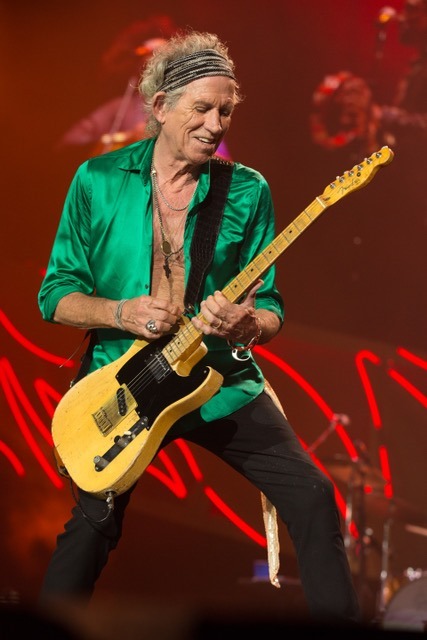 A new block of tickets has been released and are now available for the all-star concert event taping at ticketmaster.com, by phone at 800-745-3000, all Ticketmaster locations and the Bridgestone Arena box office. Keith Wortman, Mark Rothbaum and Theresa Haggard are the creators and executive producers of the show. Don Was, Ben Haggard and Buddy Cannon will serve as music directors and preside over a stellar house band backing the performers at this historic concert event taping. The event will be filmed and recorded for multi-platform distribution throughout traditional media (worldwide broadcast, music, and digital). A portion of the proceeds will benefit the T.J. Martell Foundation. “I am so very thankful for this tribute to my husband, Merle Haggard. Please come join me and my family at this fantastic show that Merle would be so proud of,” adds Theresa Haggard. Tune In: Dustin Lynch takes “Small Town Boy” to Jimmy Kimmel Live!